Around this time of the year, I start to think of all the ways we can be intentional as a family. My goal as I think of these things is always to focus on keeping Christmas simple. However, sometimes as the lists are written, activities pinned, and schedules get way too overcrowded, I forget about keeping Christmas simple. Instead it becomes chaotic, busy, and tiring. The past couple years, I have been trying out a different way.. Instead of doing more, I did less. The amazing thing about doing less is that you are really able to be intentional in what you choose to do. A light bulb went off as I realized that I did not have to do everything. Mamas, I know I am not alone in this. 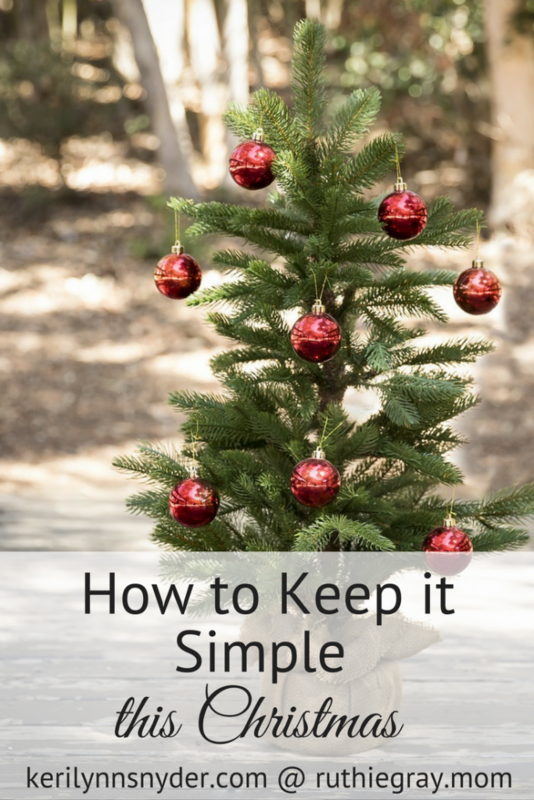 We all try to focus on keeping Christmas simple while trying to do it all. There are so many things that you can say yes to as a family. There are extended family gatherings, concerts, tree lightings, parades, and more. All of it is usually really good. However, even a lot of a good thing can be bad. Now is the time to focus on keeping it simple and start saying no. How do you do this? Read more on this over at Ruthie’s blog where I am sharing today! Have you purchased your Christmas Bundle yet? It is the perfect set of resources to use as you focus on keeping Christmas simple. Remember, time is limited. 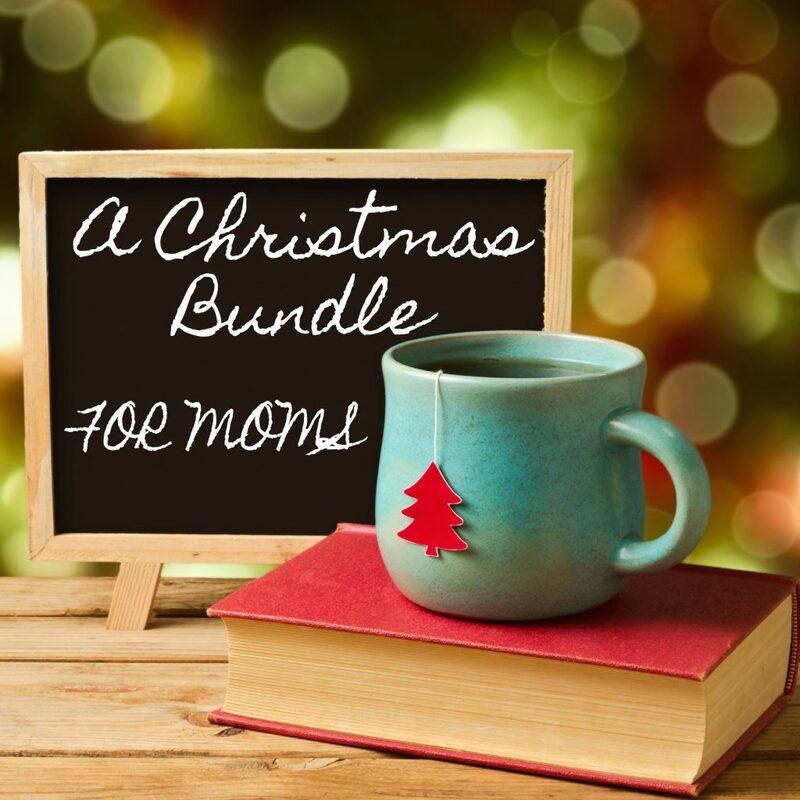 Head on over to order your Christmas Bundle today!